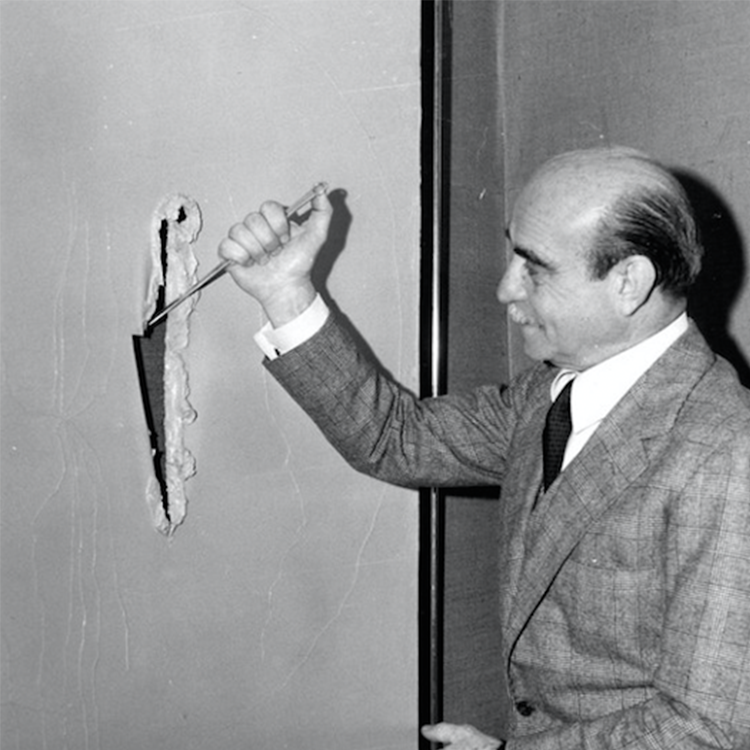 This week, on 19th February, Lucio Fontana would have celebrated his birthday. 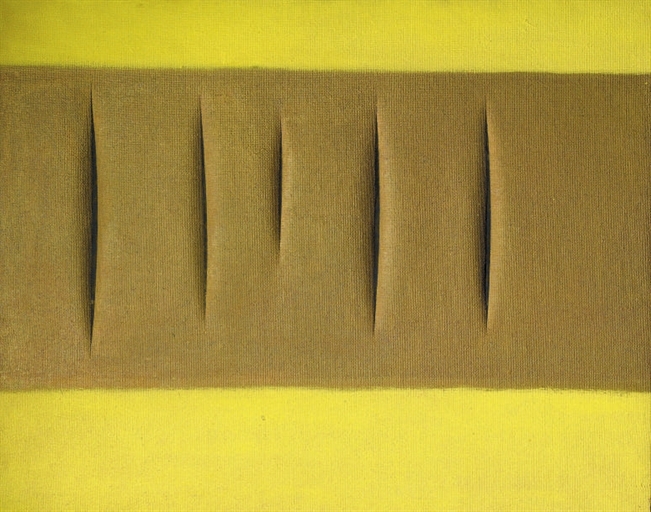 Last year, Fontana was one of the most exciting artists in the sale room. 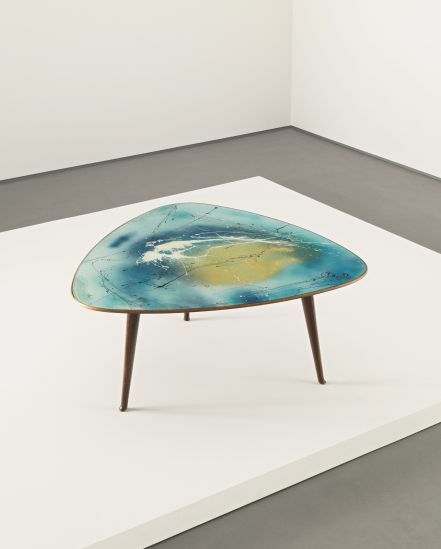 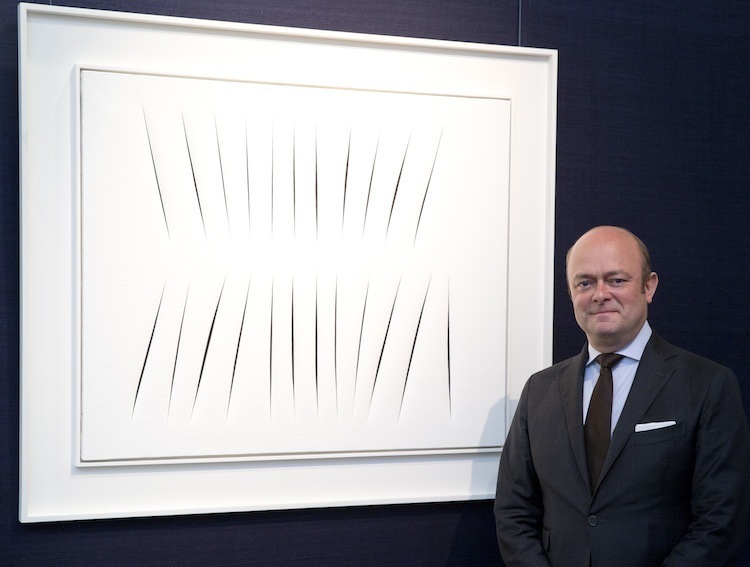 In February, his work, The Concetto Spaciale, Attese, set a new record for the artist when it was sold at Sotheby's Contemporary Art evening sale for £8.4 million. 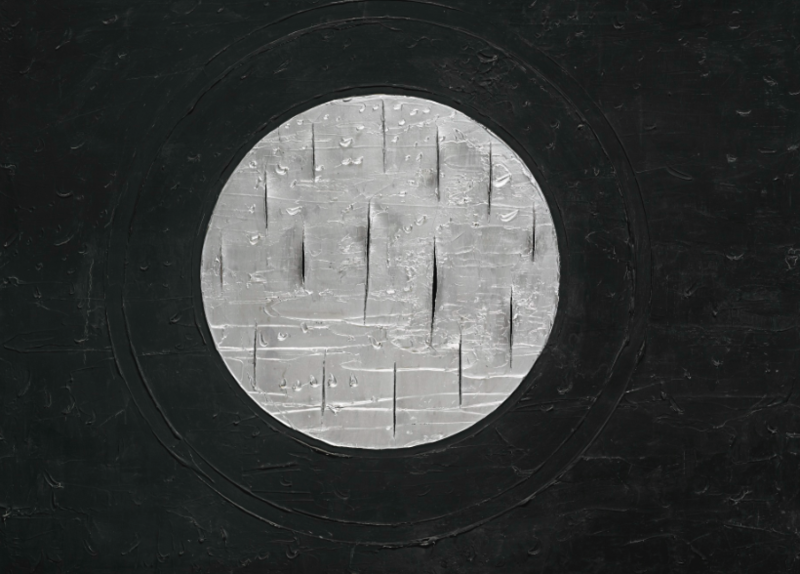 This record was then smashed in October of the same year, when La Fine di Dio, 1963, sold at Sotheby's Italian art sale for £15.9 million. 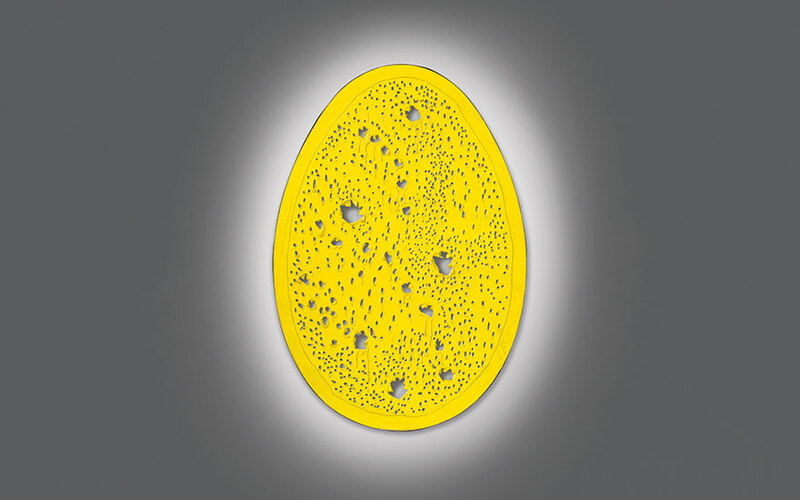 Fontana's slashed canvases and punctured eggs are instantly recognisable. 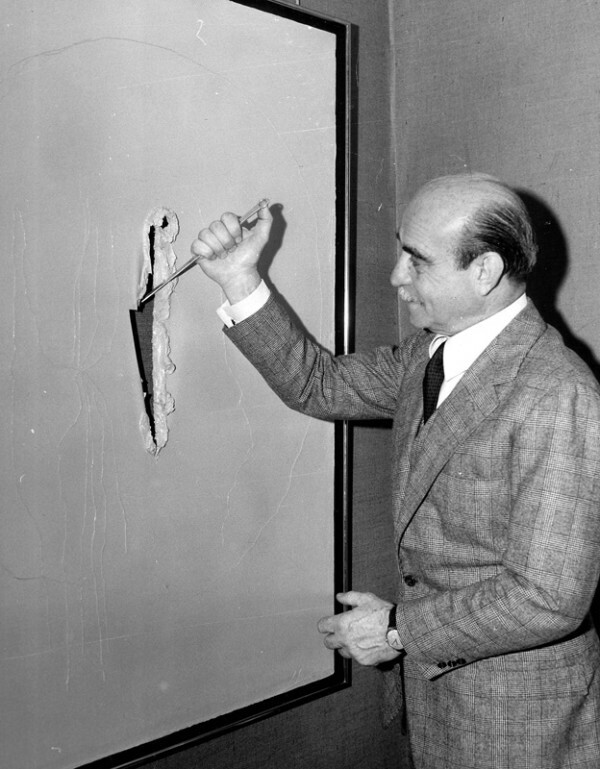 In 1946, he wrote his Manifesto Blanco in which he discussed the act of slashing the canvas which he saw as liberating the artist from the confines of the canvas. 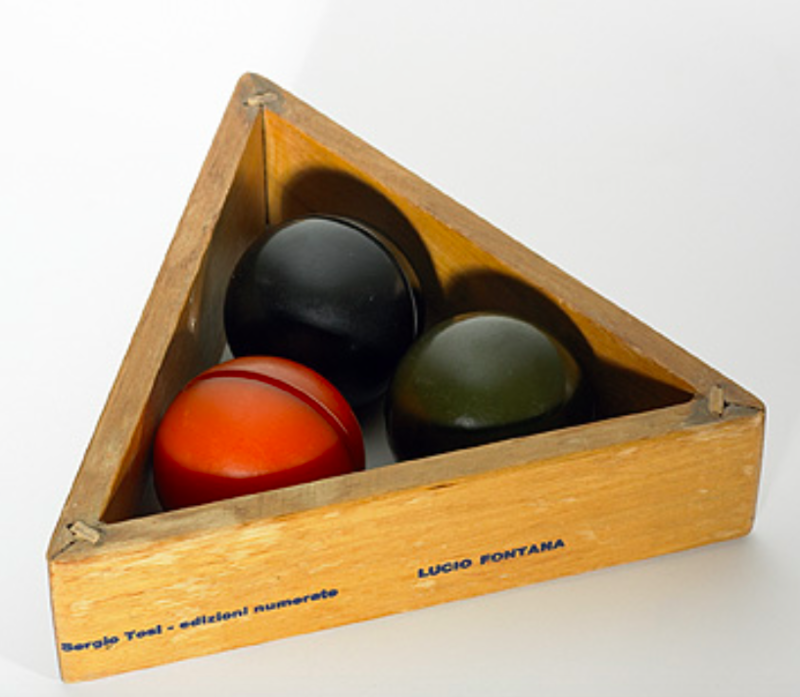 This artistic practice helped to co-found Spatialism. 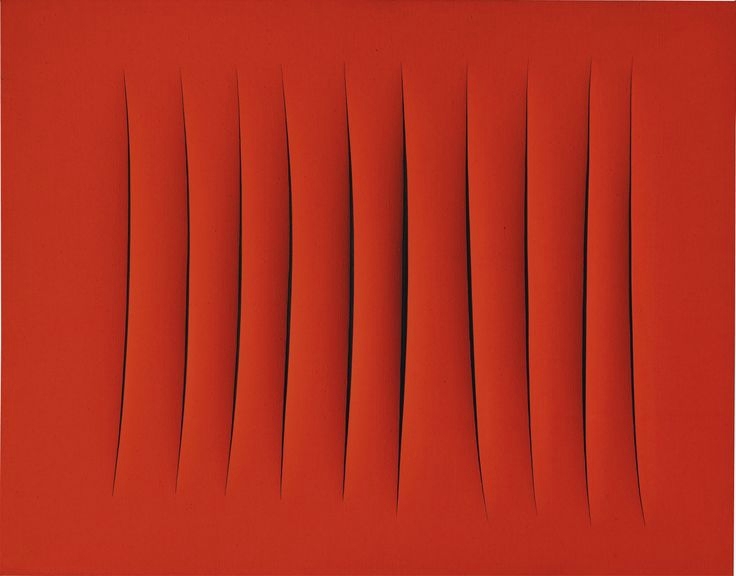 Check out just a few times Fontana has hit the sale room. 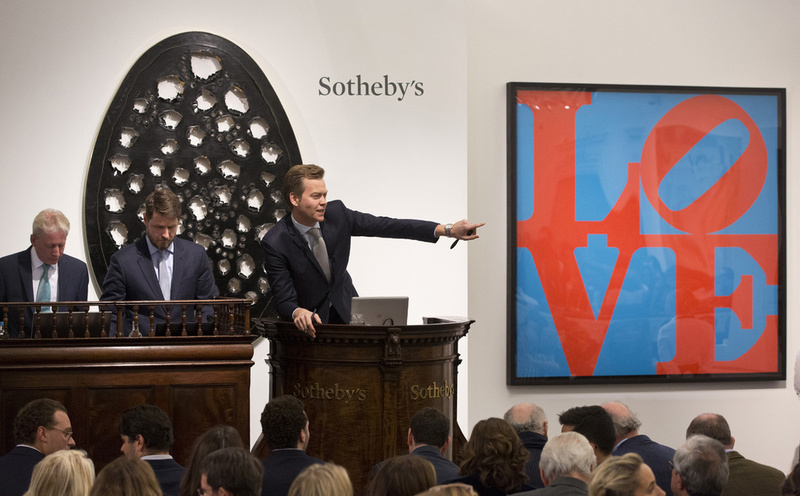 Click on the lot for more information. 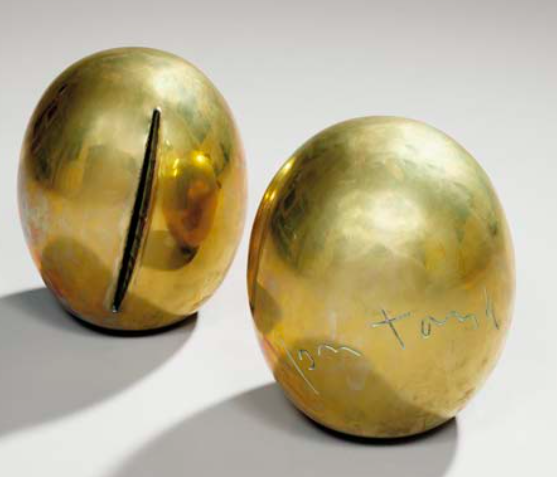 Search realised prices for Lucio Fontana on Barnebys here.